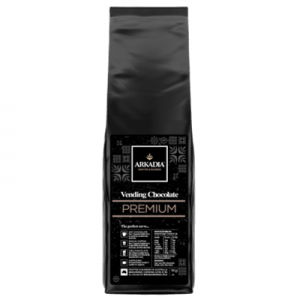 Arkadia Vanilla Chai Tea is a less spicy, creamier, vanilla taste: an enchanting blend of black tea, vanilla, exotic flavours and aromatic spices. 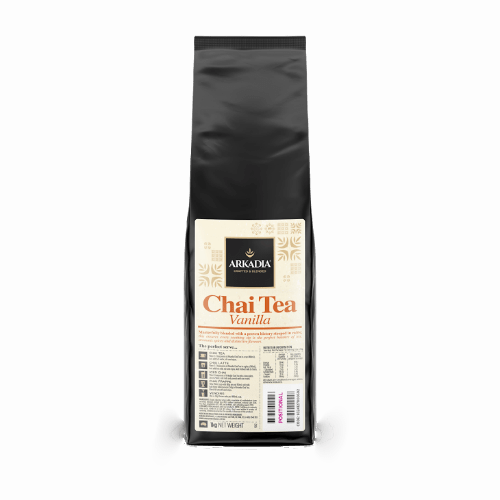 Arkadia Vanilla Chai Tea is an enchanting blend of black tea, vanilla, exotic flavours and aromatic spices offering a truly distinctive taste. 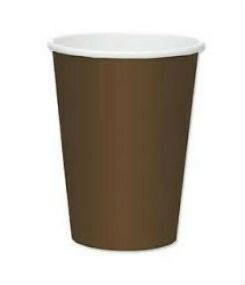 A less spicy, creamier, vanilla taste, it’s easy to use – just add hot water or for an even richer creamier taste, add to milk or soy – a refreshing experience enjoyed any time of the day. 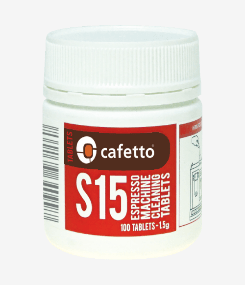 The perfect alternative when you are coffee’d out or feel like something a little different. Arkadia Vanilla Chai tea is 98% fat free so it can be enjoyed any time of the day as a refreshing guilt free experience. 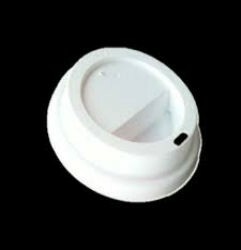 Easy to use, just add hot water for chai tea or hot milk for a chai latte. The wonderful taste of Arkadia Chai Tea Spice or Arkadia Chai Tea Vanilla can be enjoyed in many home baked goods. 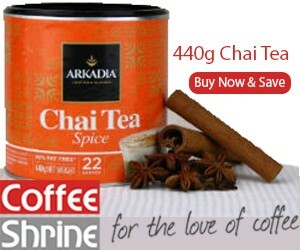 We started to add the Arkadia Chai Spice to our favourite baked recipes and the difference was wonderful. Please let us share with you some of the recipes our family enjoys or experiment and create your own.